IKEA is running a President’s Day Sale where you can save on some popular items! If you aren’t already an IKEA Family Member, be sure to sign up! It’s FREE and easy to join plus it gives you access to even more savings. All LED bulbs will be 50% off and the SRUITT storage collection is on sale, too. Be sure to check out all the deals they have to offer! 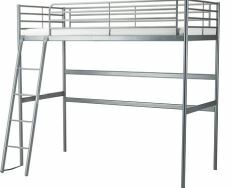 You can get the SVARTA twin loft bed frame for $99 (regularly $129) plus more deals with the sale so don’t miss out! 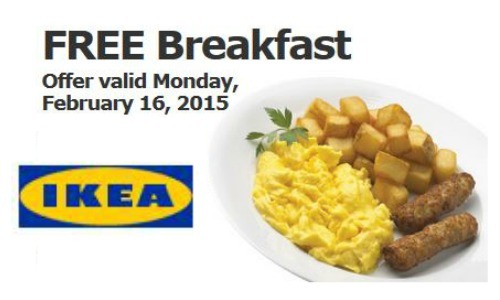 Also, IKEA’s 99¢ Breakfast is FREE on 2/16 until 11am so shop early to get that deal. FREE Breakfast on 2/16 only.